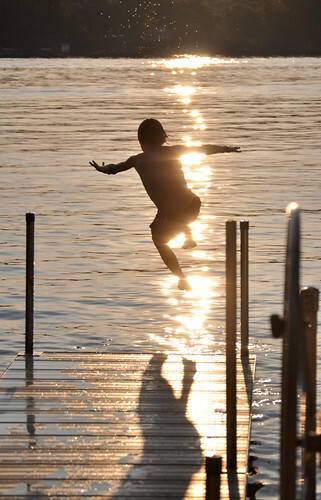 lake jump, originally uploaded by jenniferlarson. Aug. 2. 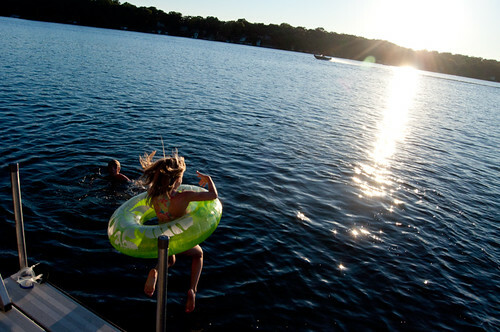 Cousin time at the lake. jump, originally uploaded by jenniferlarson. cold swim, originally uploaded by jenniferlarson. May 26. 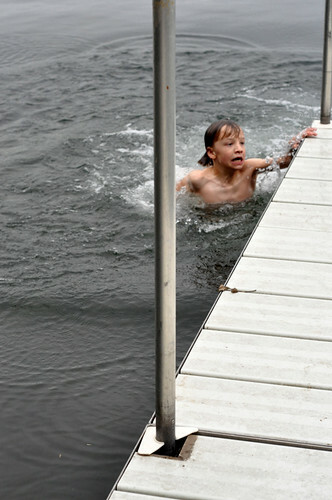 Crazy kids went for a swim after a family run with cousins and such at the cabin. August 31. 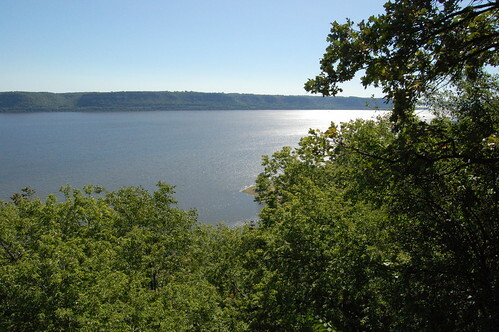 Spent the day at Fronenac State Park by Lake Pepin. June 7. 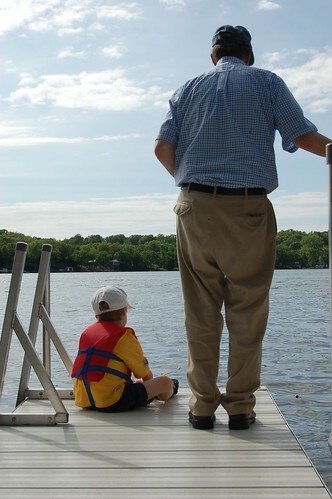 Isaiah was in heaven, fishing much of the day with grandpa at the cabin. He caught six!